In light of Earth Day, I’m loving all things “natural.” Okay, so maybe these items are not straight from the Earth, but these natural-looking accessories are the perfect neutral to compliment any outfit. 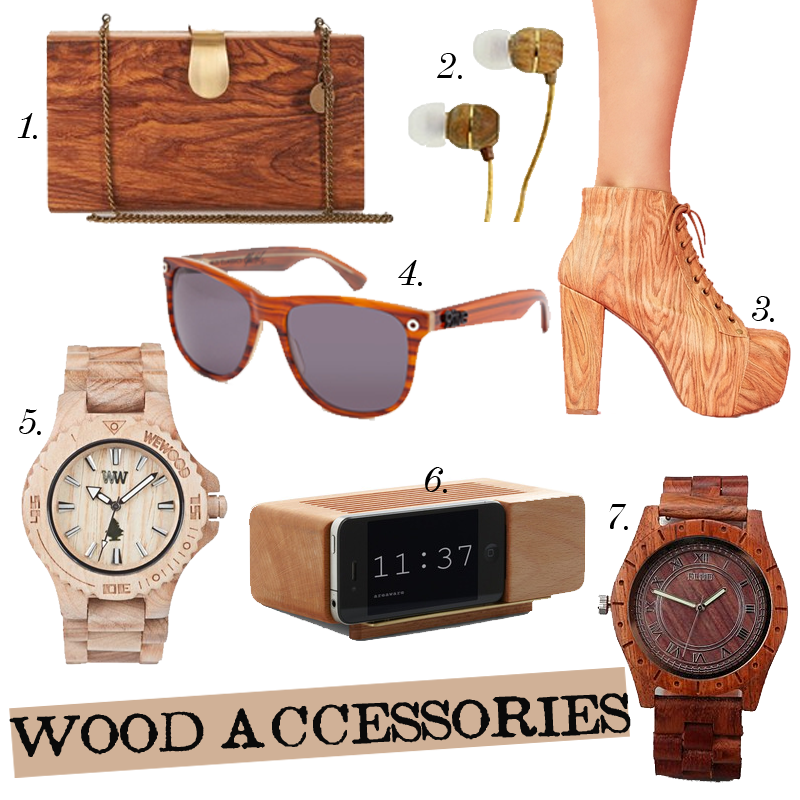 Are you feeling wood accessories? Would you rock any of these items? Let us know in a comment. Want to advertise on 15 Minute Goddess? Click here!